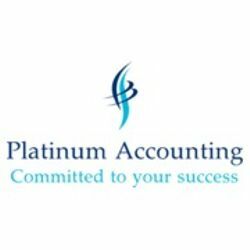 Under the supervising of the experienced accountants, you will not only demonstrate high-level Accounting aptitude, but also have a great experience to work in a CPA Public Practice accounting firm. This Assistant Accountant Internship position is an excellent opportunity for young professionals to gain hands on skills and experience in local accounting firm. The successful candidate must have accounting degree or in second/final year, with excellent verbal & written communication skills, strong analytical and advance excel skills, give great time management skills, and ability to multitask and prioritise in a fast-paced environment.